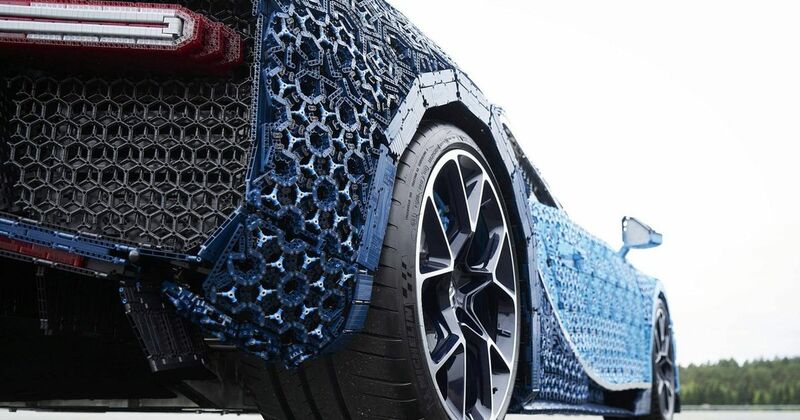 Just over a year ago, McLaren worked together with Lego to make an absurdly awesome full-scale model of the 720S. It was astonishing at the time, and it remains impressive today, but the efforts have been rather upstaged by this latest 1:1 scale Lego model. 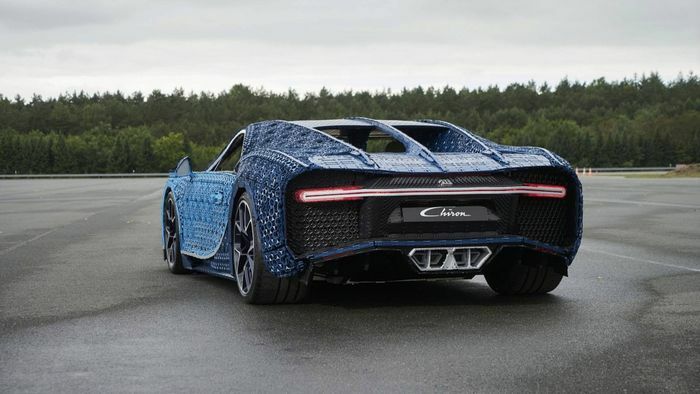 The reason is simple: this Bugatti Chiron - built almost entirely from Technic - is actually driveable. Power comes from 2304 Technic motors which are good for a combined…5.3bhp. As such, it’s a tad slower than the real Chiron, topping out at a heady 12mph. But hey, the fact it moves at all is remarkable. 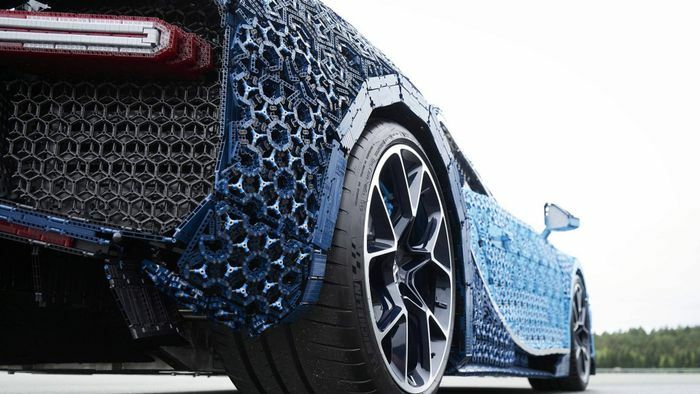 It’s made from around one million pieces (including 4032 gears for the motors) and took a combined 13,438 man hours to put together. The level of detail is mind-blowing: the interior has been fully recreated and includes a working speedometer - made entirely from Technic - while on the outside you’ll find working light clusters and a fully-functional active spoiler. The wheels are - perhaps understandably - the real deal, but almost everything else is made from Technic. 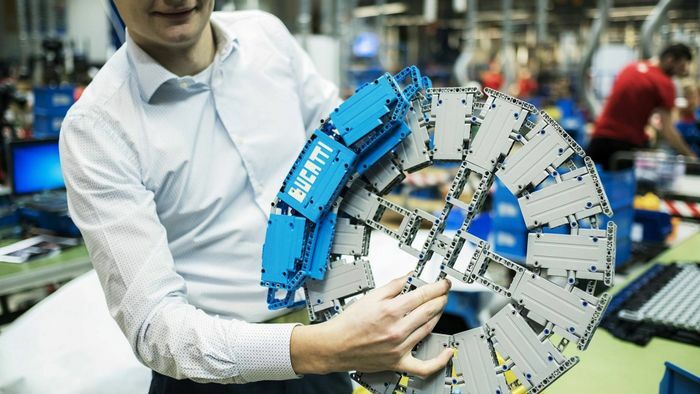 There are even load-bearing parts made from the stuff, and no glue was used in the construction - both firsts for a build like this, the Danish company says.